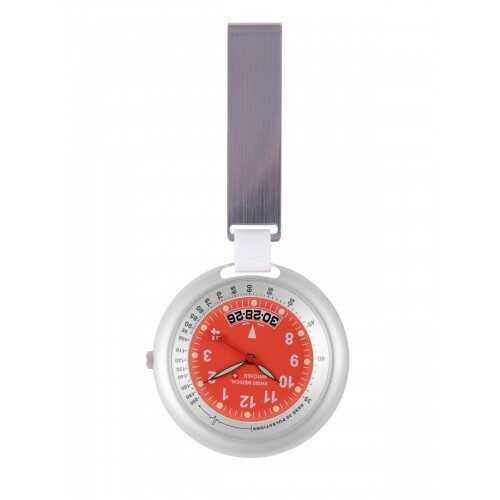 Swiss Medical Professional Line Silver Red - L.E. 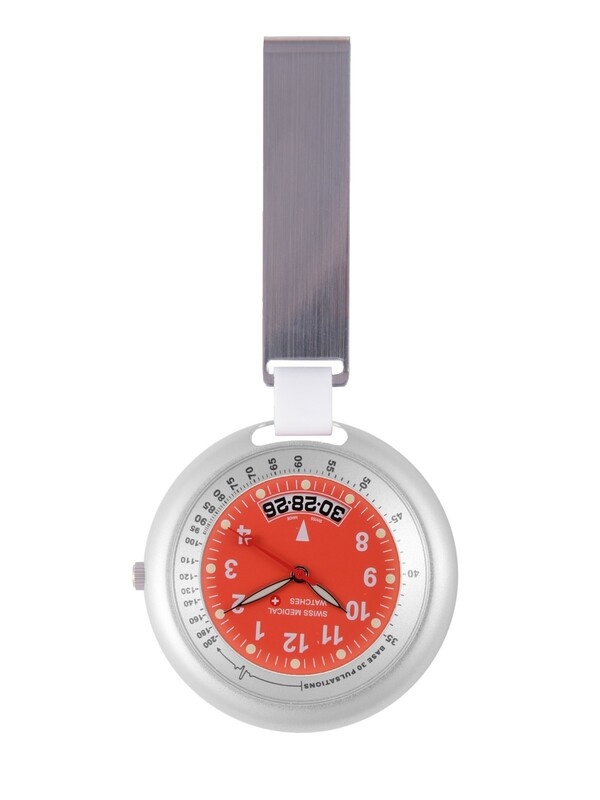 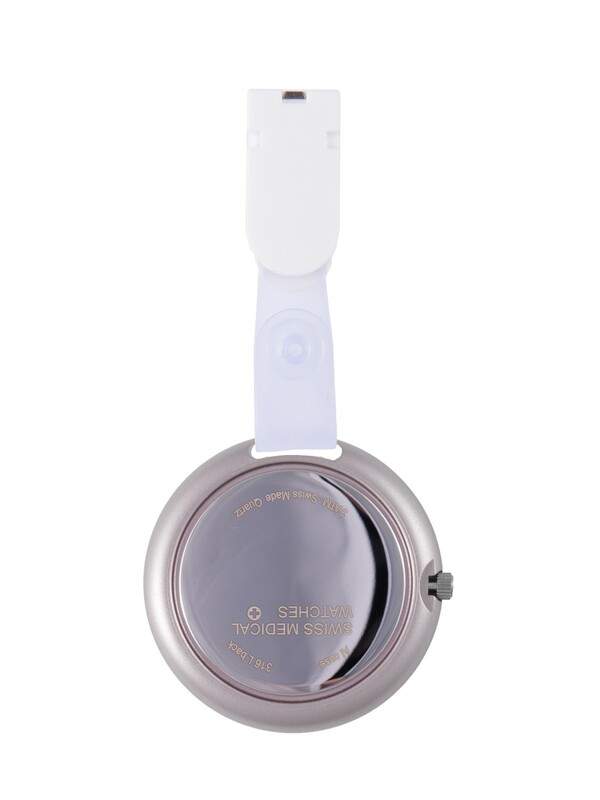 Swiss Medical Fob Watch Professional Line has larger hours and date numbers so it is easy to read. 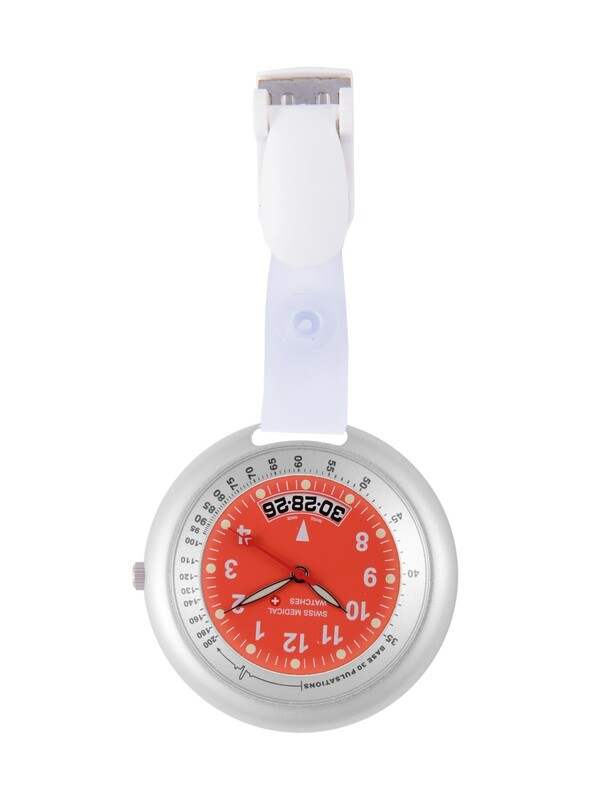 Perfect watch for nurses and doctors. 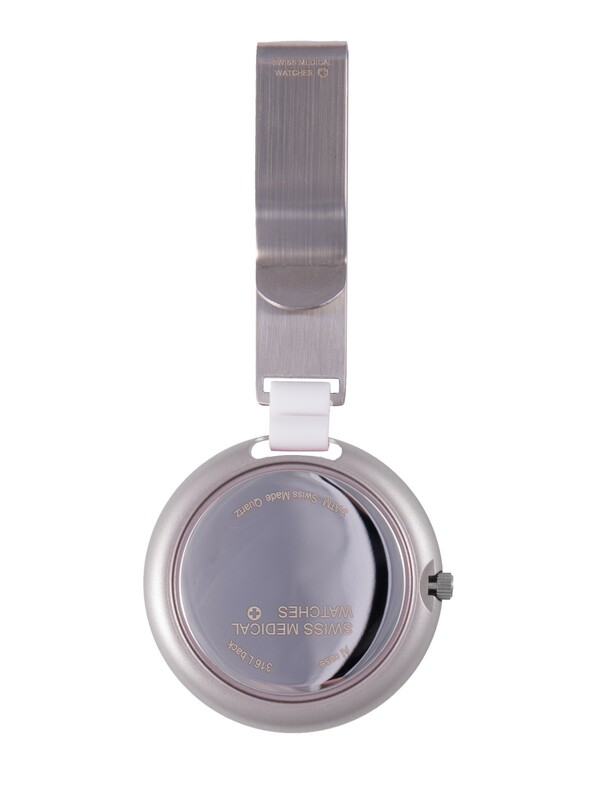 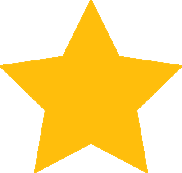 You're reviewing: Swiss Medical Professional Line Silver Red - L.E.